Fly to your chosen destination and then pick up a rented car, where you can then take to the open road and explore at your own pace. This way of travelling is great for those who want freedom to create their own route and schedule. 40 fly drive & self drive holidays found. 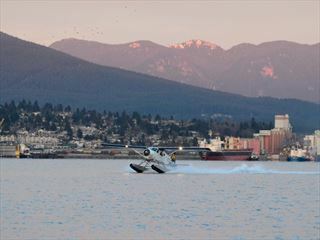 Experience the contemporary vibrancy of Vancouver and then travel to Vancouver island to enjoy the laid-back beauty of Victoria on this twin-centre holiday. Either enjoy this as a short break, or add onto a tour of the Rockies or a cruise to Alaska. 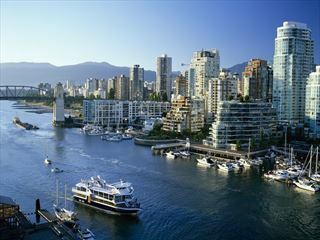 Contrast the laid-back city vibe of Vancouver with exhilarating outdoor pursuits in Whistler on this twin centre holiday. We can tailor the days spent in each place and the selection of hotels to suit you, or you may want to add a trip on the Rocky Mountaineer or perhaps an Alaskan cruise. A tailormade holiday to enjoy the all the sights of the beautiful province of Alberta. 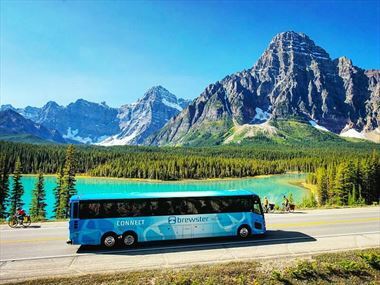 Take this circular route from Calgary, visiting the stunning national parks of Banff and Jasper, heading north to the funky city of Edmonton and ending with the dinosaurs of Drumheller. 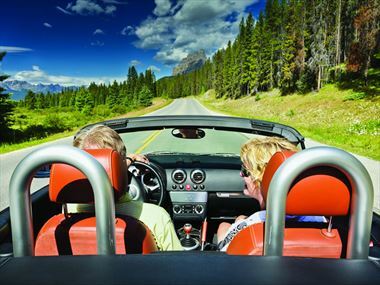 Self-drive and fly-drive holidays offer unparalleled freedom over holidays and allow complete control over your itineraries, whether you are interested in seeing the cultural Montreal and Toronto in the east or Vancouver and Calgary in the west. 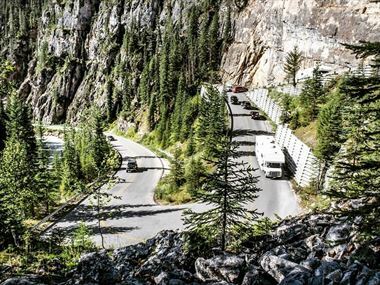 Canada fly-drive holidays are fantastic ways to discover the mountains and national parks at your own pace, whether you want to go the eastern, predominantly French-speaking provinces or the west with the Rocky Mountains. The eastern provinces of Canada include; Quebec City, Niagara Falls, Montreal and Toronto. The east is typified by its strong ties to its French heritage and is largely French-speaking. Tours such as the Self-drive Mountain Express or the popular Planes Trains Automobiles are fantastic ways to experience the best of the east. 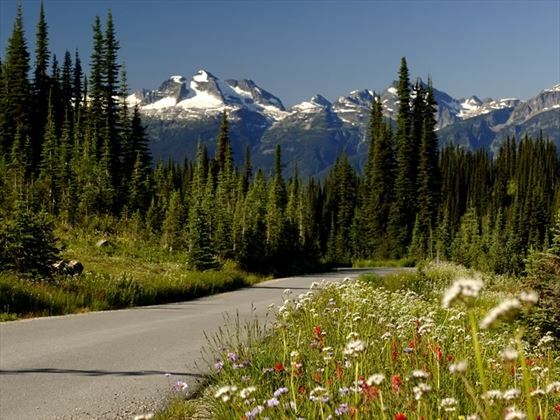 The western provinces of Alberta and British Columbia are known for their outstanding Rocky Mountain scenery, wildlife touring opportunities and huge national parks that blanket the region. 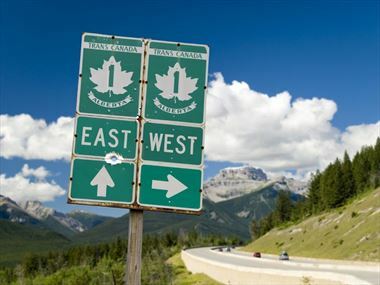 Tours such as The self-drive Eastern Express tour and the Self-drive heritage trail tour take in Quebec City, Ottawa, Toronto, Kingston, and Montreal. 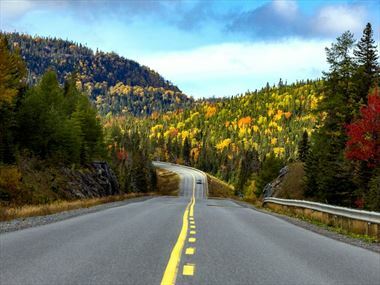 The Self-drive Quebec Countryside & Cities tour takes in the best of Montreal and the beautiful Laurentian Mountain range. 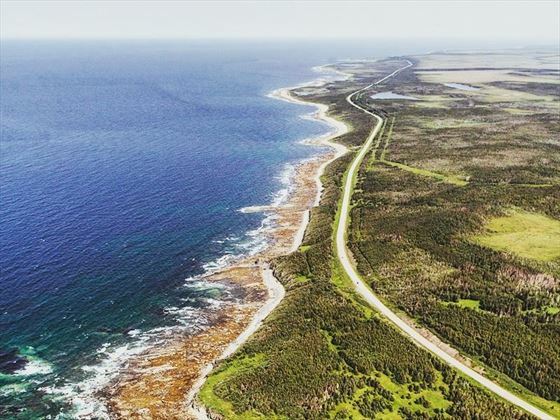 Self-Drive Maritime Discovery includes some of the best coastline on the east coast. 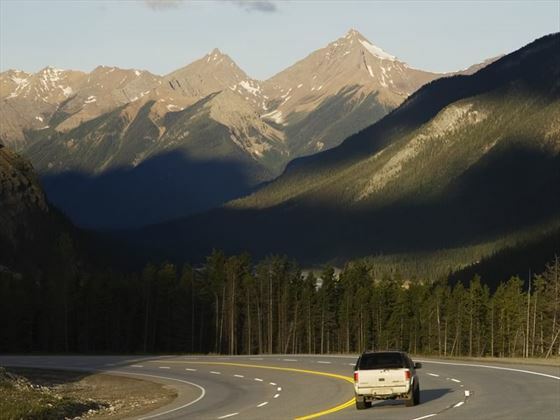 Planning a self-drive or fly-drive holiday in Canada? If you are planning a self drive or fly drive holiday in Canada, Canadian Sky can help you to organise your perfect holiday. Call our Specialists and make the most of your next holiday. Our Fly Drive & Self Drive offer a wide variety of things to see and do during your trip. Check out our travel guides for plenty of travel inspiration and tips from our Canadian Sky experts to create the perfect holiday for you. Get behind the wheel and get ready for an exciting trip of a lifetime. Fancy seeing the breath-taking Canadian Rockies? 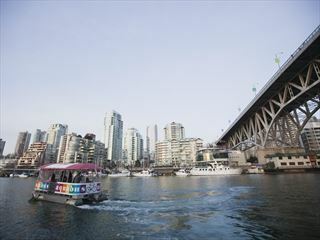 Or the bustling cities of Toronto and Vancouver? You can do that and more with these fantastic self-drive tours. 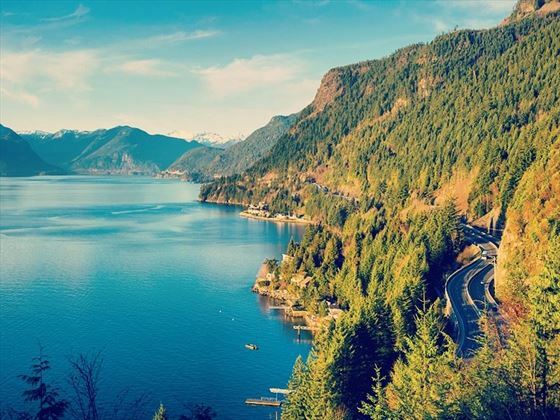 The wind in your hair, cool cities and luscious landscapes whizzing past your window, the music turned up loud – there’s nothing better than driving through Canada. 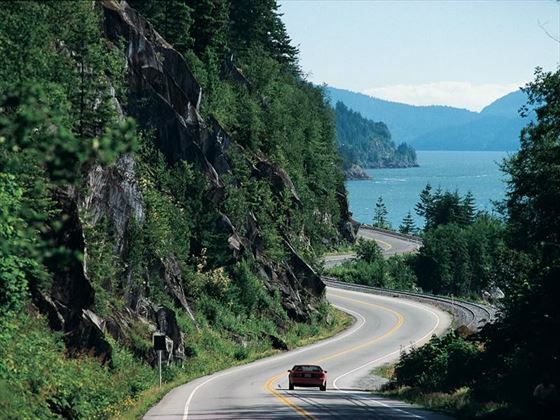 Here’s our favourite scenic drives for a road-trip to remember. This ultimate tailormade road trip is truly a grand adventure, travelling from the capital city of St. John’s to the Great Northern Peninsula. 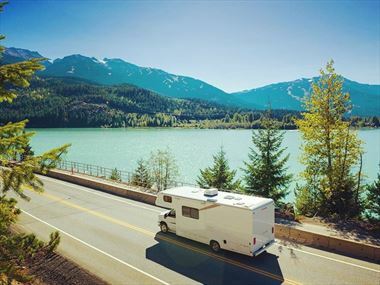 Grab the car keys and get behind the wheel – we’re going to travel around British Columbia’s national parks and mountain ranges, staying in fantastic resorts and taking part in thrilling activities along the way. Think of an road trip, and no doubt America's Route 66 will come to mind. But how about a road trip that’s much more unique? 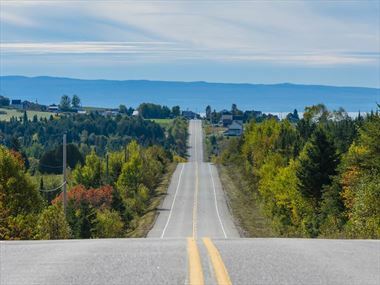 A drive through Canada's Quebec is full of culture, stunning natural beauty, and fascinating history. 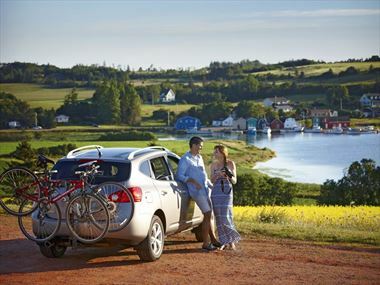 From the striking red-sand beaches on Prince Edward Island, to the colourful seaside towns in Nova Scotia, a road trip through Atlantic Canada’s best maritime destinations is set to be a beautiful one. 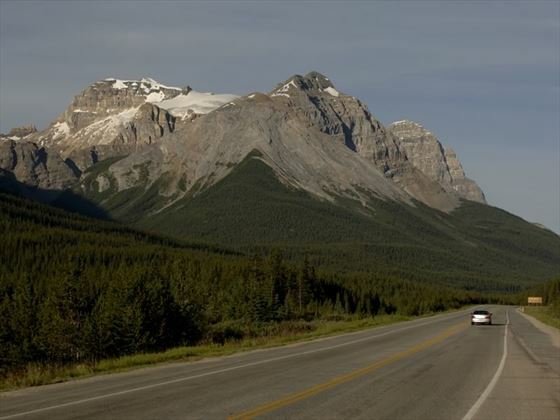 Ignite the engine, put down the roof and crank up the radio – it’s time for a road trip through the natural beauty of Alberta. 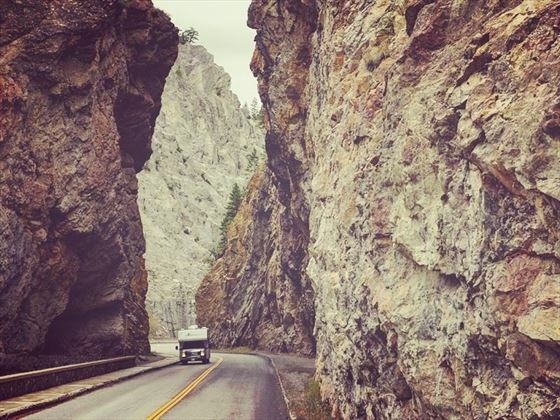 Riding through British Columbia's incredible sceneries in a motorhome is one of our favourite ways to explore this vast region - come find out why, and how you can experience this exciting way of travelling around Canada. 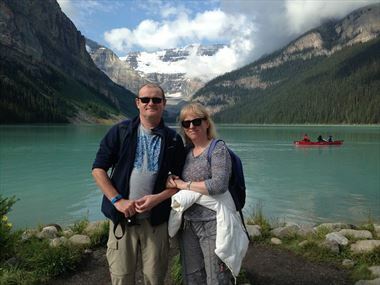 If you're needing a bit more inspiration for your Fly Drive & Self Drive, our customers have fantastic stories about their experience and tips on what to do or see. 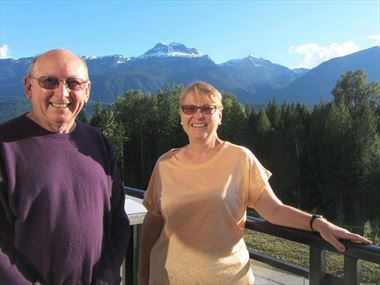 Come and find out what they thought of their Canadian Sky holiday.